Elite welcomes everyone from Beginner to Advanced. No matter your skill level or previous experience, we instruct individuals from the basic fundamental movements, to complex combinations. A full body warm up using basic movement drills like skipping and jumping jacks, activating the Core Muscle Groups while gradually increasing the heart rate. Shadow Boxing and Footwork drills to help learn and develop the skills needed to perform Muay Thai techniques. Build a Healthy and Fit body. Support Healthy Weight Loss and Tone Muscles. Enhance Agility, Strength and Flexibility. Build Cardiovascular Strength and Endurance. Learn Real Self Defense Techniques. 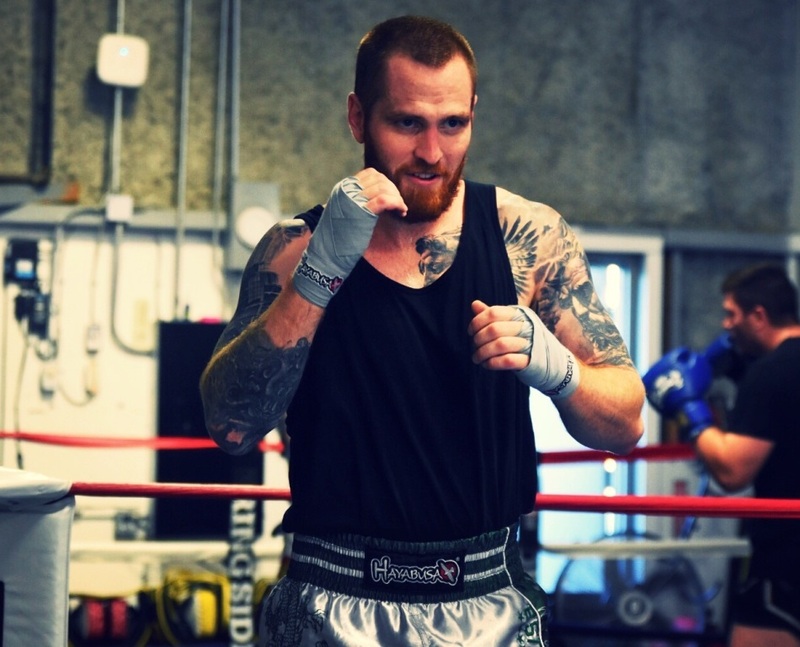 Our Muay Thai classes here in Calgary are designed to teach you fundamental self-defense skills while offering a high energy workout that will burn lots of calories and get you in the best shape of your life. You will learn to throw effective punches, kicks, knees and elbows, utilizing the “eight weapons” of Muay Thai. You will become more confident and will learn how to better deal with an offensive person or environment. All the while, Elite ensures to offer all of our students a fun, safe and enjoyable atmosphere where you can learn the authentic sport of Thailand at your own pace. The national sport of Thailand, also known as Thaiboxing and the “art of eight limbs”. Designed for close combat using the entire body, it has been used for centuries as a weapon of war. Both the poor and the elite would train for the sports’ toughening effects and due to the constant threat of war. They believed that good warriors would become brave leaders, and made sure that the Royal family was heavily trained in the sport. “Eight limbs” refers to the use of the hands mimicking the sword or dagger. The shins and forearms are hardened into shields. The elbow is the hammer or mace and the legs and knees are the axe and staff. Kickboxing is often described as a general term for a stand-up striking-based contact sport. Varying by region, it can include punching, kicking, knees and elbows, as seen in Japanese Kickboxing, Dutch K-1 Kickboxing, Savate, Sanda, Muay Thai and many more. There is no single governing body for the rules of Kickboxing, but has evolved from competition between Muay Thai and other sports, creating a more hybridized fighting art. We are located in the Sheppard Industrial Park at 4750-106 Ave. S.E. Bay 6 here in Calgary, we also proudly serve the communities of Mckenzie Towne,Riverbend, New Brighton, Auburn Bay, Cranston, and Mahogany.